Fewer than three bowels movements a week is referred to as constipation. Constipation also implies having to strain too much to create bowel movement or pass stools that are dry, hard and small. But once the severe constipation causes are known, there are various steps and treatments that can be implemented to cure and prevent it. The main causes of severe constipation are usually associated with diet and lifestyle, although there may occur some medical conditions that can also become a cause. Lack of foods that contain high fiber like whole grains, fruits, and vegetables. Another very important factor is the importance of defecating as soon as the need arises, instead of putting it off for a more convenient time or place, since delays can make the body move into a phase of constipation. Sometimes, changes in the normal routine also cause digestive and bowel problems, as the human body is designed for routine. Sporadic use of bathroom, inconsistent activity, dietary changes, inadequate water consumption and general lack of exercise are some examples. It is therefore important while traveling or changing the schedule to eat high fiber foods that are healthy and drink enough water, along with a little bit of exercise to help the body maintain its physiological habits. Medications can be another cause of constipation since frequently prescribed medications can serve constipation as a common side effect. Some medications can cause constipation, especially if they have just been introduced. A doctor usually prescribes a combination of medicines to help prevent this common side effect. Most medicines prescribed by doctors have the common side-effects of constipation. If you’ve just started taking a new drug and notice that your bowel movements have changed in form or frequency, ask your doctor if your medication could be the cause. Antacids that contain calcium and aluminum, diuretics, supplements, antidepressants, anticonvulsants, narcotics and blood pressure treatments. Sometimes, the very medicines that are taken to treat it cause constipation – like laxatives. Laxatives can be addictive, and research shows that Americans spend more than $700 million on these constipation treatments annually, meaning that their digestive systems are effectively becoming dependent on these drugs. Many health conditions may express constipation as a side effect or symptom, making the stools pass more slowly through the colon, thereby resulting in constipation. 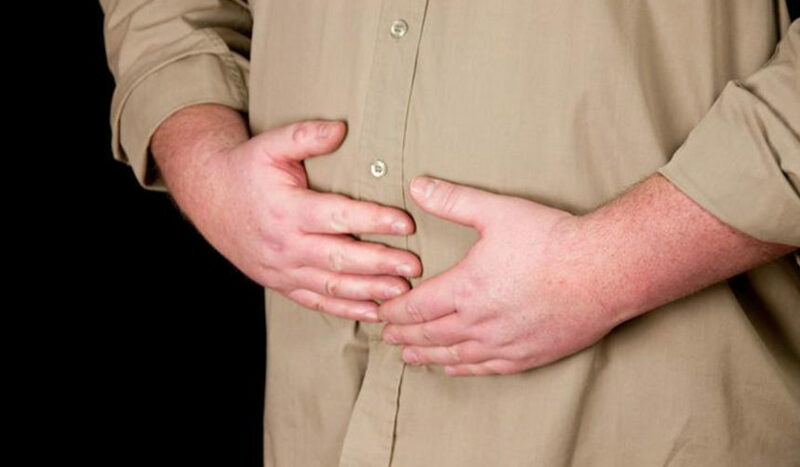 Also known as spastic colon, Irritable bowel syndrome (IBS) is one of the common severe constipation causes and not much is known about what causes this digestive disorder. Medical researchers are of the opinion that IBS patients may have highly sensitive colons and therefore need to monitor what they eat closely. Another trigger of constipation is aging, which means that with the progress of age, one needs to be cautious about the initial signs of constipation that can potentially become chronic. Any significant changes in the bowel habits should be talked about with a doctor, so the chances of constipation occurring as a result of an underlying health problem can be ruled out. Talking about constipation is hard enough, but dealing with it is even harder. All daily habits reflect the areas of concern that may be leading to constipation – slow, lazy lifestyle, too much processed or junk food, intake of excessive sugar, alcohol, and caffeine, irregular sleeping patterns, etc. People over the age of 65 years are at an increased risk of constipation, while those confined to bed due to medical conditions may also be at risk. Women and children are more likely to be affected by constipation as compared to men and tend to have more frequent episodes. A growing baby in the womb of a pregnant woman can also put pressure on the intestines and lead to constipation.